Don’t want to read? Jump right into the podcast! CLICK HERE to listen, subscribe, and leave a review on iTunes. 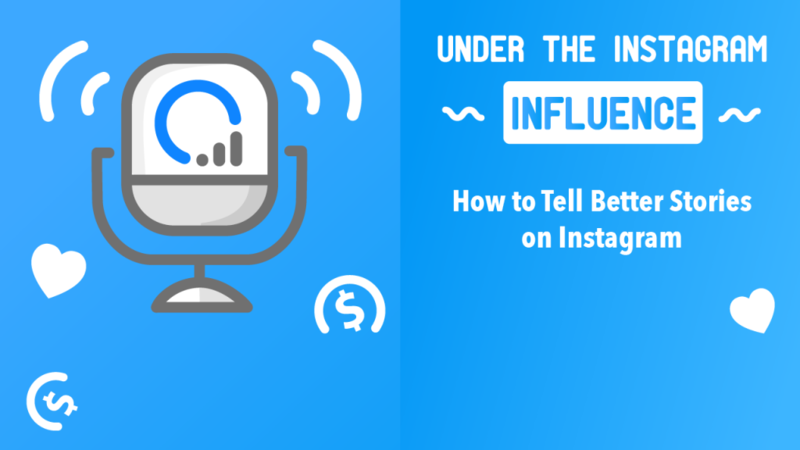 We’ve been talking about doing a podcast for since we started Jumper Media in 2016, so I am beyond excited to announce the Under the Instagram Influence, our long-awaited podcast is now available! Though we are new to podcasting, our host Ian Ryan is not. 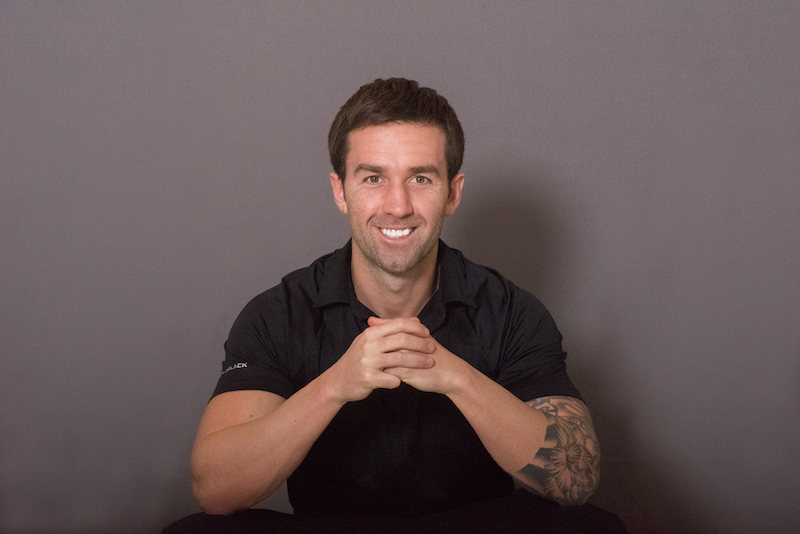 When he’s not helping businesses with their social marketing strategies here at Jumper, he moonlights with his own successful podcast Meditate and Move. So what I’m saying is, he’s a pro. AND his voice! It’s smoother than a fresh jar of Skippy. 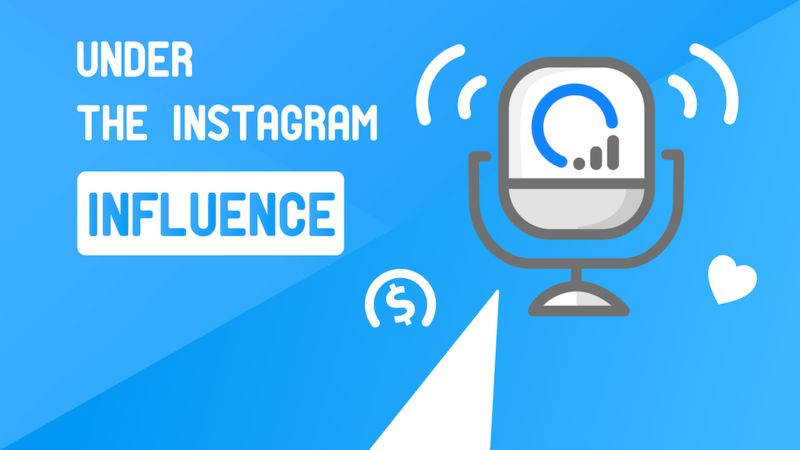 With this podcast, our goal is to make you an Instagram marketing genius through incredible interviews with thought leaders in the space, and up-to-date strategies and tactics you won’t find anywhere else. If you’re a brand or business that’s using IG in 2019, we think you’re really going to love the new show! In Season One, we’ll be diving into effective storytelling & content strategy. Each episode is just 10 minutes or less, so you’ll be able to consume the information on the podcast without feeling overwhelmed. We want to reach as many listeners as possible, and it helps to have subscribers, reviews, and ratings. So we’re holding a fun giveaway contest to help get more podcast subscribers, reviews, and ratings and 1 lucky winner will receive a $100 Amazon Gift Card. Leave an honest rating and review on iTunes. Fill out this form to let us know you’ve done it! We will randomly select 1 lucky subscriber after February 15, 2019, so please make sure you’ve completed all the steps above before then. Listen to the podcast today on iTunes, and Stitcher. And now a sneak preview of the first 4 episodes, available now! Colton Bollinger, CEO of Jumper Media, and Ian Ryan, Host of Jumper’s new podcast, discuss the vision behind the podcast and what to expect as a listener. Tune in to hear 3 ways you can improve your Instagram stories and create more engagement with your followers. If you apply the tips delivered in this episode, you’ll see a huge difference for your brand or business. Tune in to hear how you can strategically create an Instagram marketing strategy for your business or brand. In this episode, we’ll go over the different layers behind a good content strategy. What would you like to hear on our podcast? Interviews? Tips & Advice? Something else? Let us know in the comments.